After last issue’s adventure, we have discovered there are giant dragonflies that now roam the the less gravity Earth. 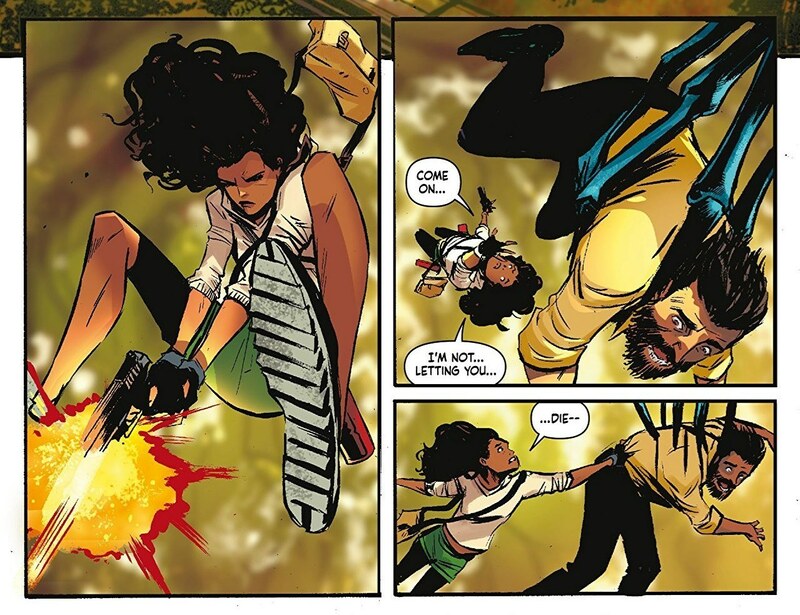 Joe Henderson and Lee Garbett have consistently come up with unique ways for Willa to overcome the challenges of her world. As the cover suggests; people have discovered a means to defeat these large insects. Giant butterflies can be their last hope to save the lives on the doomed train ride. Lee Garbett’s art continues to be detailed but a tad looser. It works well for this bug arch of the story line. This series continues to be a fantastic ride and one I look forward to reading. I feel that some of this issue does take away some of the empowerment that Willa has achieved as a character. They have taken her out of her element to compensate for this change. The end of this issue does not look good for Willa and Edison. It could be something we expected, but I didn’t see it coming.